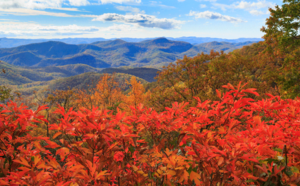 Owners of Highlands NC homes: it is time to think about fall chores. Now that Labor Day Weekend has come and gone it is necessary to embrace the fact that fall is in the air. This means that the time for fall chores has arrived. 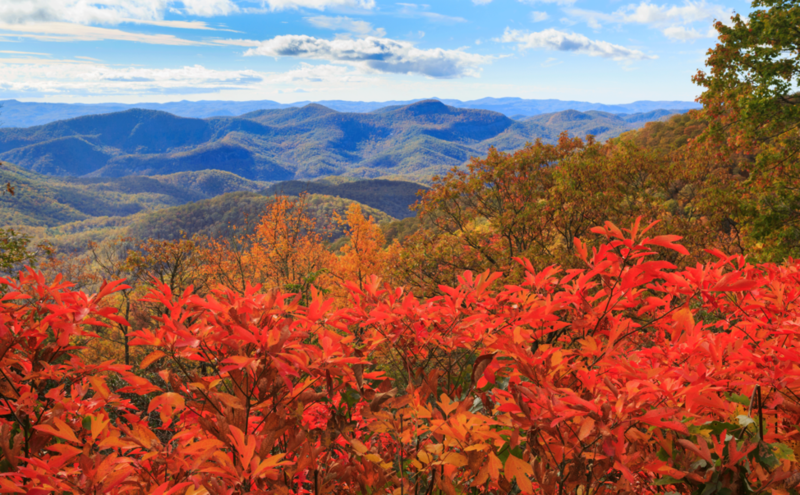 While all the leaves have yet to fall there are checklist items topic off to ensure that your Highlands NC home is ready for what winter will bring in a few months. What is on your to-do list for fall chores? Outside of the home you should schedule a blowout of your irrigation system, have the gutters cleared of debris, rake the leaves when they have fallen, aerate the lawn, prune the trees and shrubs, and plant bulbs for spring flowers, among other things. Inside of the home you should have an inspection of your HVAC system and make sure that all of your windows shut properly. It is also a great time of year to have your roof checked for any missing shingles and it overall health and condition. As an owner of a Highlands NC home it is important to understand that performing routine maintenance can help keep your home in great condition. In addition, a home’s condition is important for when it comes time to list your Highlands NC home for sale. Take the time to complete your fall chores and take care of your home. This will prepare if for winter and help keep it in shape at the same time. Contact our team at Berkshire Hathaway HomeServices Meadows Mountain Realty today to learn more about Highlands NC real estate. We welcome the opportunity to update you on current market conditions while answering all of your questions related to buying or selling a property. Let our knowledge and experience serve as your guide to Highlands NC homes. Click here to read “5 Fall Home Maintenance Items To Check Off Now Before The Cold Kicks In” from Realty Times.